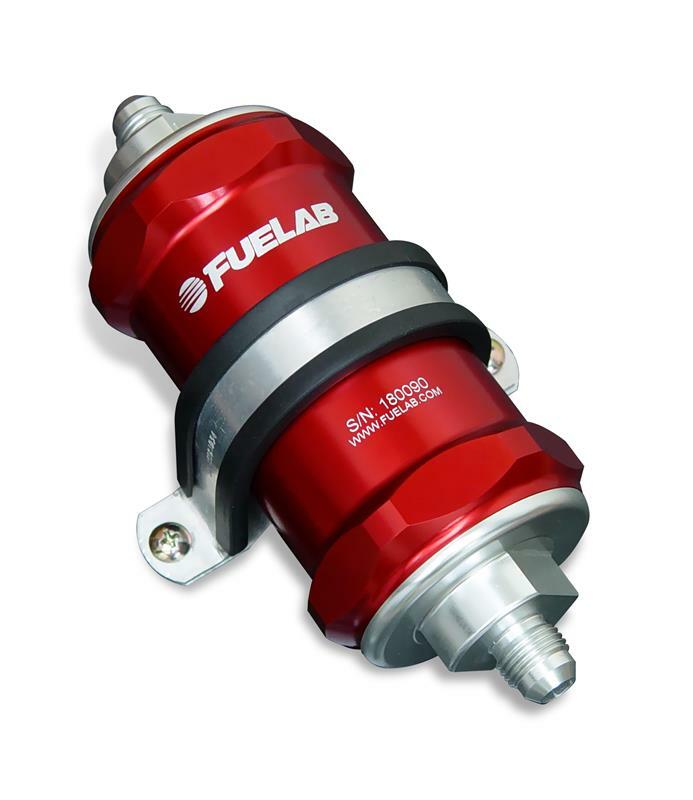 FUELAB 848 Series In-Line Fuel Filters with integrated check valve allow your fuel system to maintain fuel pressure after engine and pump shut down. Our check valves are Methanol, Ethanol, gasoline and diesel fuel compatible. Since we integrate these two components, the check valve is protected by the filter. No more scrambling to add a separate component and adapting it for your fuel system with extra fittings. 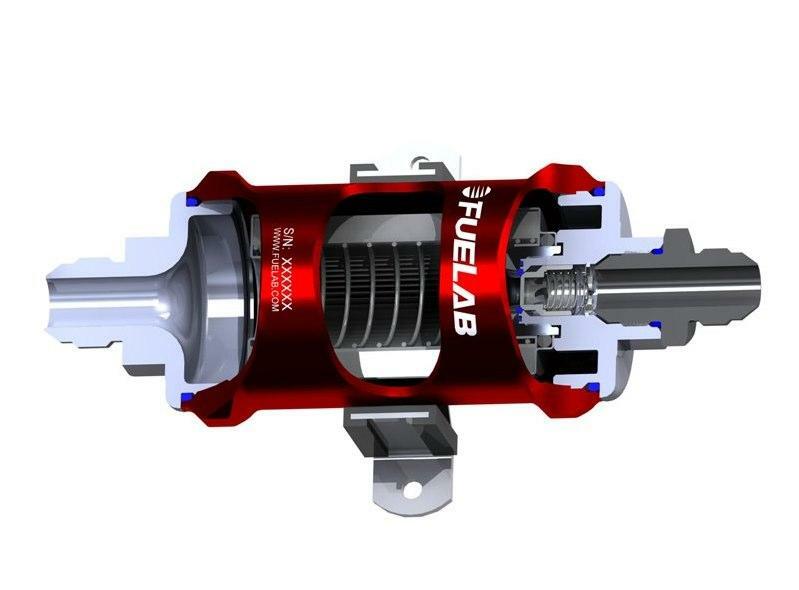 FUELAB has both, all in one! 3 inch element size.